ParkCloud has made available new parking services at ports and airports across Italy under a new collaboration. The partnership with Italian parking brand ParkinGO means more choice and better prices for drivers booking spaces on ParkCloud's network. A total of 14 airports and 4 ports are covered by the deal, in addition to a further five car parks opening in Spain during 2016. Already in the few days since launch, hundreds of bookings have been taken. 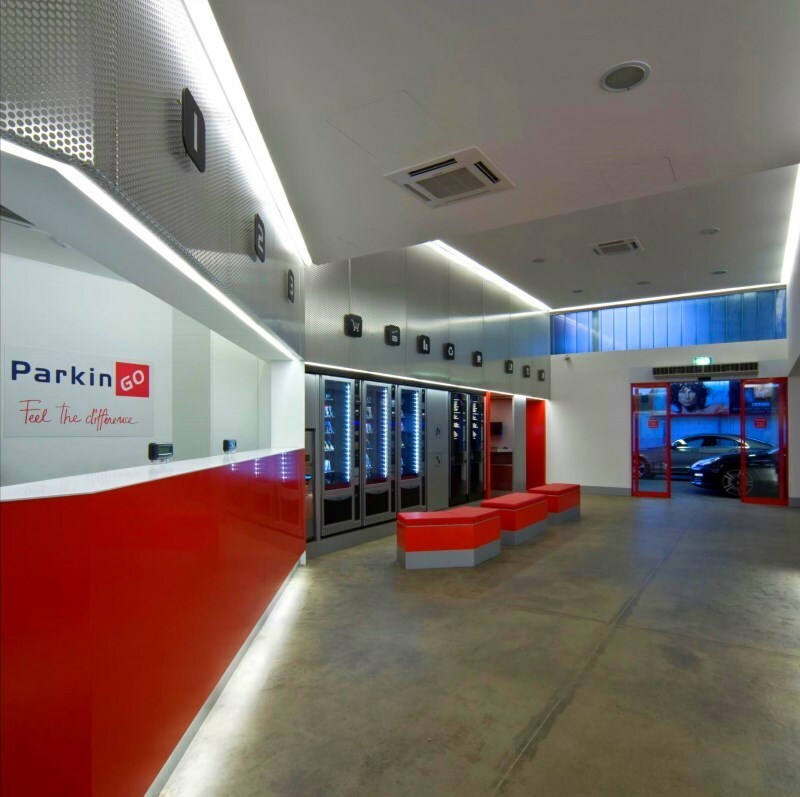 ParkinGO, established for over 20 years, offers clients a range of services in addition to simply parking, including luggage wrapping and protection, refuelling, tyre change and car washes. Moreover, for those travellers with more complicated plans, transfer services between adjacent airports are also offered. 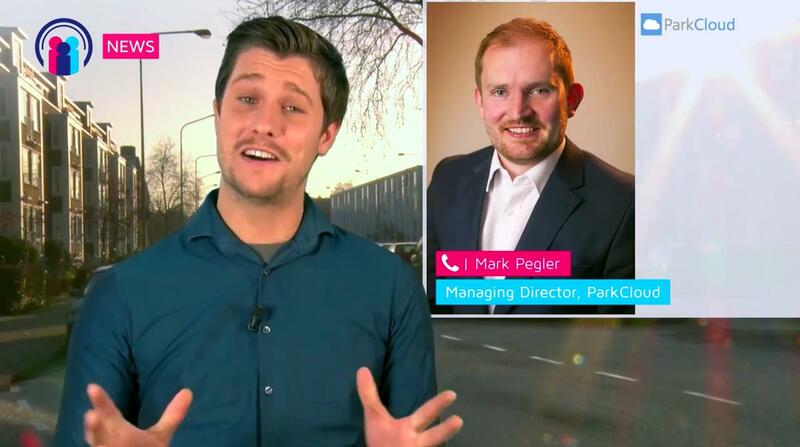 ParkCloud has integrated the full service offer of its latest partner with live availability and pricing, to ensure that clients can make an informed choice. ParkCloud's wider network extends to 24 Italian airports, 14 ports and 36 train stations, from more than 400 locations worldwide.